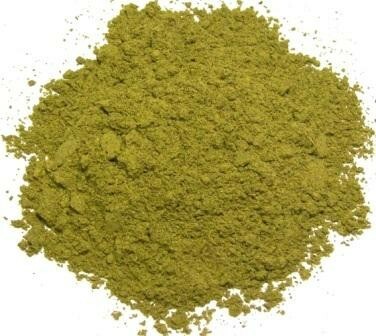 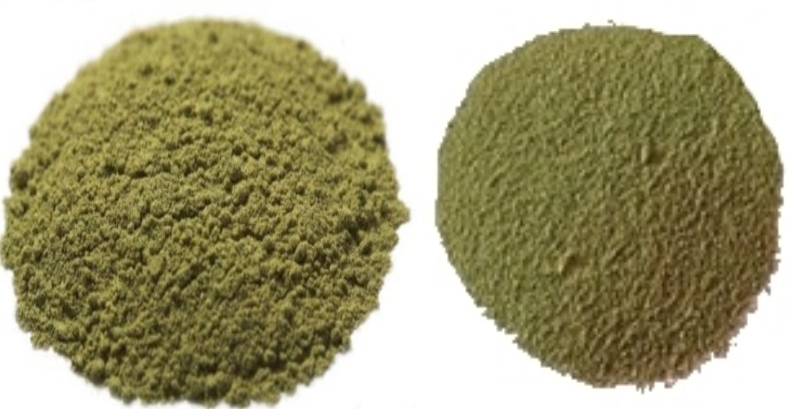 We offer 3 different strains of Indo Kratom: Super Indo, Borneo White Vein, and Borneo Red Vein. 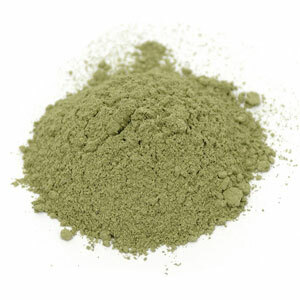 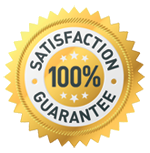 Our Indo Kratom is the highest quality available and is distinctively better than the mass-produced Indonesian Kratom that is prevalently available. 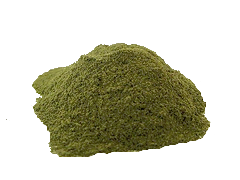 We work directly with harvesters that vigilantly harvest from only the most mature and healthy wild Kratom trees located near a river path. 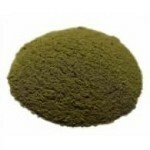 These trees produce vibrant green leaves with low stem content deserving of the name Super Indo.